Kvella Pure Artesian Water starts its journey from the isolation of Antarctica. Water vapour from the ice shelf travels in cold katabatic winds across the great southern ocean before falling as rain on the Southern Alps of New Zealand. This rain finds its way into underground rivers and confined aquifer, undergoing natural filtration and gaining essential minerals along the way. We draw our water from this natural artesian system and bottle at source. Pure water provided by nature. Kvella water undergoes more than 80 years of natural underground filtration before flowing out of the ground. It is then bottled at source into BPAfree PET bottles. No chemical substance is added to the water. Naturally aged, Kvella Water contains essential minerals with sufficient quantity of silica. Its pH of 7.8 helps balance the overall body metabolism and other digestive functions. Our naturally alkaline water also aids in re-balancing a typically acidic body. Kvella Water has a low total dissolved solids making it one of the world's softest water. It imparts a smooth and pleasant flavour with no aftertaste. Kvella water is sourced from a 239 foot deep confined aquifer located in a remote country side of the Canterbury Plains in South Island. New Zealand's South Island is surrounded by hundreds of kilometers of ocean. The rain forming in the Southern Alps is mainly carried by the winds coming from the South Pole. With a population density of less than 1 person per square kilometer, the water is free from modern day living pollution. New Zealand is also a nuclear-free country. Operating in a state of the art bottling facility to international standards, the purity and mineral content of Kvella Water is verified by New Zealand Laboratories. 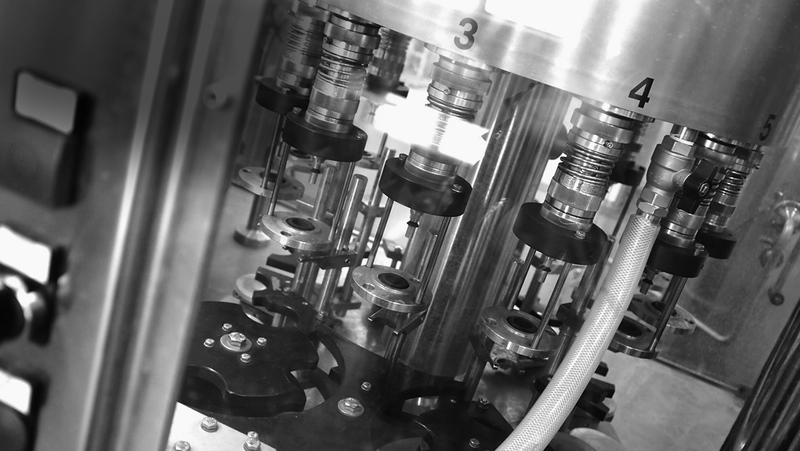 To ensure high quality, a filtration down to 0.2 micron is applied along with a world class Ozonation process to ensure there is no contamination from the bottles and caps. The generated ozone naturally dissipates after a short period of time resulting in oxygen enriched water. While most artesian wells in the world are being heavily pumped and running dry, Kvella ensures that the water is not drawn more than it is being recharged at source.